What’s new with the Nikon D610? The new Nikon D610 is the small update that fixes a potentially big problem. It’s only been a year since Nikon released the D600 and already there’s an upgrade. You’ve probably heard why. 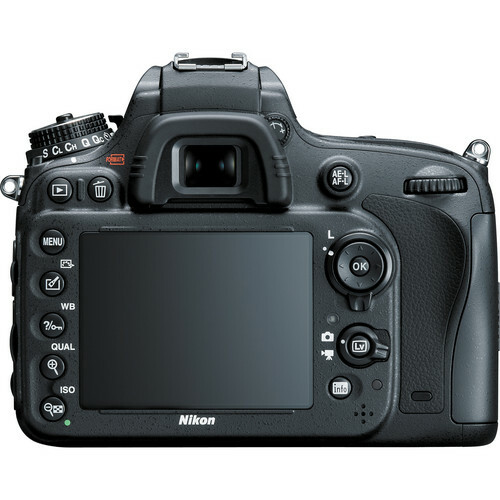 The Nikon D600 is an impressive camera that fares well in many performance reviews, with one exception. Soon after it hit the streets, users started complaining about dust and oil collecting on the sensor. A year later, the new D610 has only three improvements from its predecessor: faster continuous shooting, upgraded from 5.5 frames a second to 6 frames per second; a quiet continuous mode; and an improved auto white balance system. The first two upgrades are the result of a new shutter mechanism, which coincidently fixes the sensor oil issue. Enough of my conspiracy theories. Nikon no longer ships the D600, so if you want one, you’ll have to get one left over at your favorite camera store. Knowing that the 610 fixes a non-acknowledged problem, I’d opt for the D610.